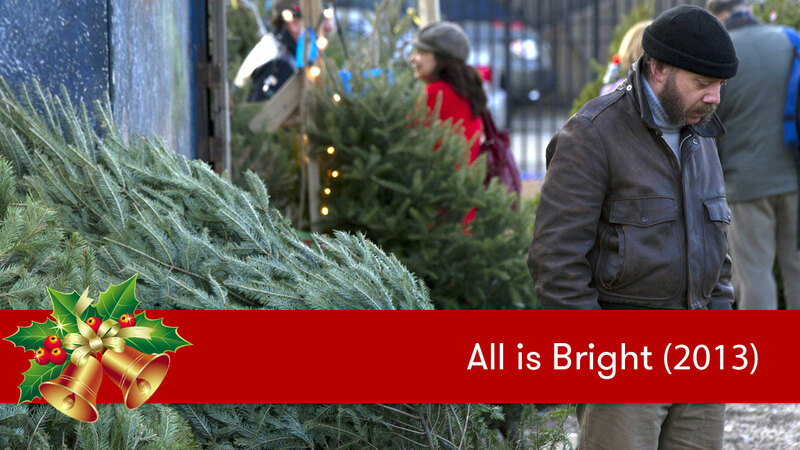 Paul Rudd and Paul Giamatti star in "All is Bright", a very good Christmas film about ex-cons trying to go legit by hauling Christmas trees from Canada and selling them to the fine folks of New York City. It's funny, but way darker than you're probably expecting, and threads a bitter sweet needle of poignancy that really nails the feeling of those Christmas seasons where things might not be as merry and bright as you might wish. All the more reason to hang our lights up high.